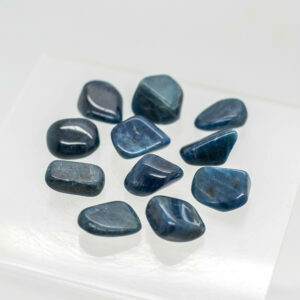 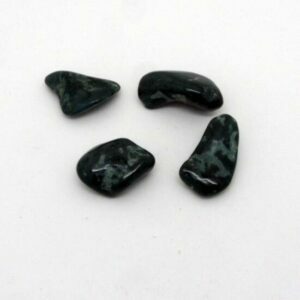 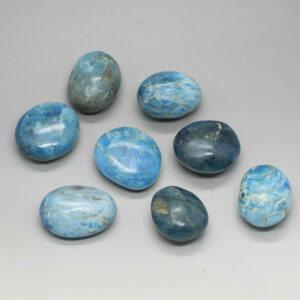 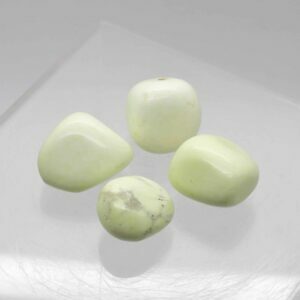 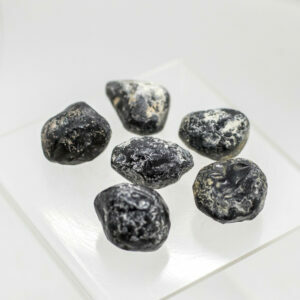 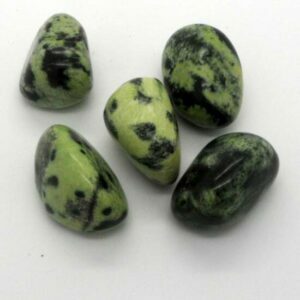 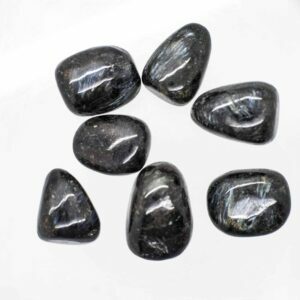 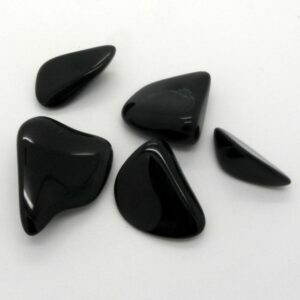 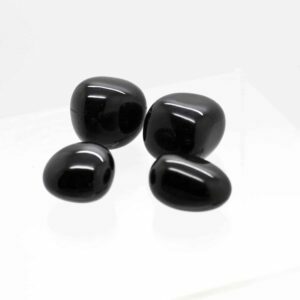 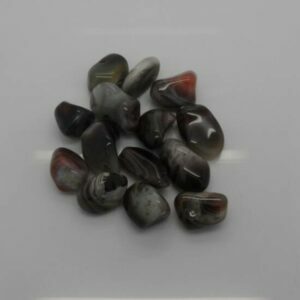 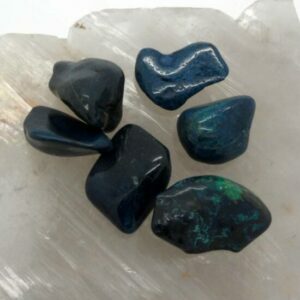 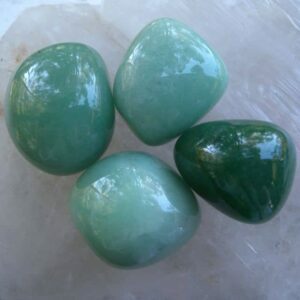 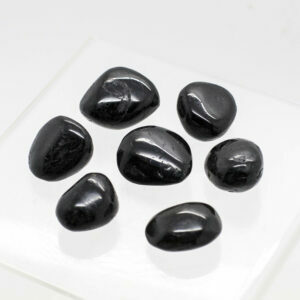 Crystal tumbled stones are a wonderful way to build up your collection at a more affordable price. 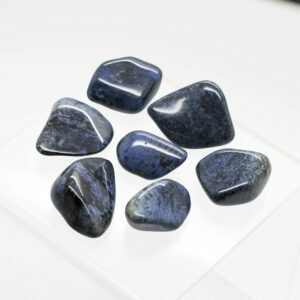 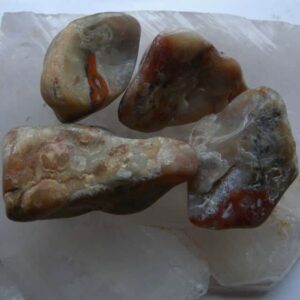 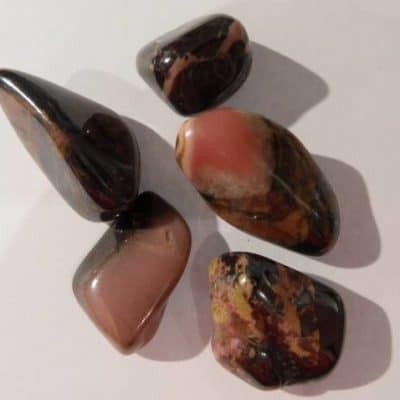 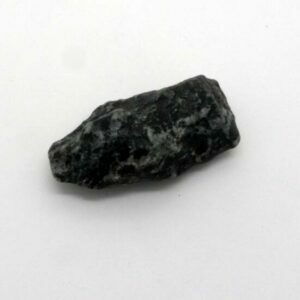 All our tumbled stones are an excellent quality and hand-picked. 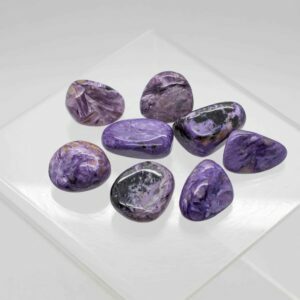 We have such an extensive range covering hundreds of crystal types!